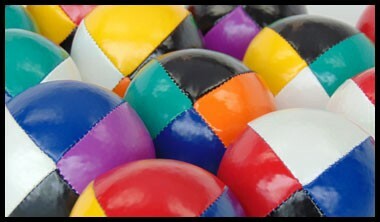 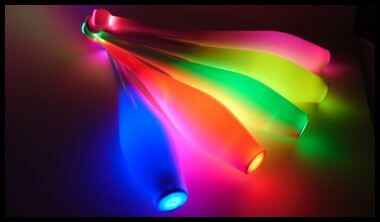 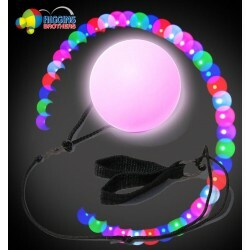 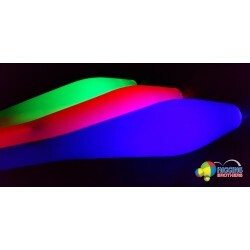 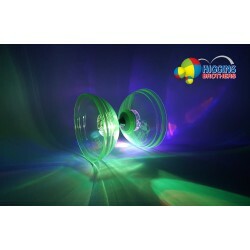 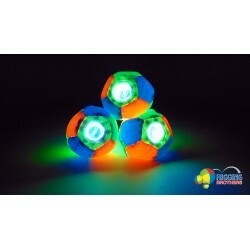 LED illuminated juggling equipment and flow toys. 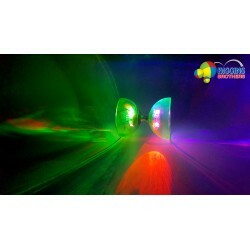 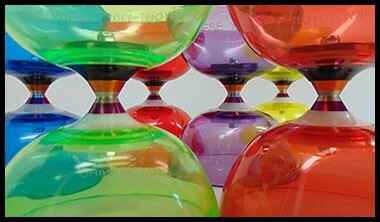 Perfect for the "Flow Arts" scene, parties, raves and dancing. 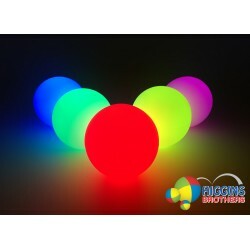 LED Products There are 8 products.